A rebreather is a type of breathing set that provides a breathing gas containing oxygen and recycled exhaled gas. 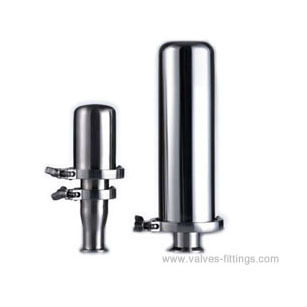 AV-16 series sanitary re-breather has similar function with micro filter. It can prevent external particulates from entering the storage tank, ensuring the air purity in the tank. End connections: sanitary clamp or others upon request.